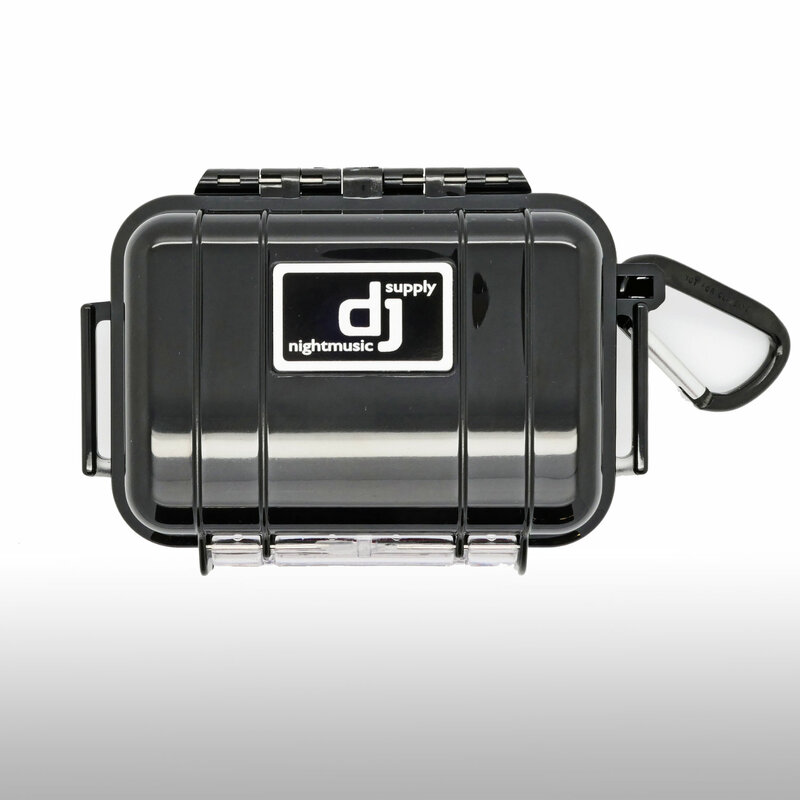 The high-quality, robust professional box protects your Premium Crystal DJ Sticks and your valuable music files from moisture, dirt and heavy impact. The outer shell is impact-resistant and the inner shell is extremely shock-absorbing with its perfectly shaped on 2 pieces Premium Crystal DJ Sticks Inlay. In addition, the box has stainless steel fittings and an automatic pressure compensation valve on the front. The closure is easy to open and stable. Thanks to the snap hook, the box can be attached anywhere.